Welcome Welcome to the official website of Phil Hill, the legendary American racing champion. 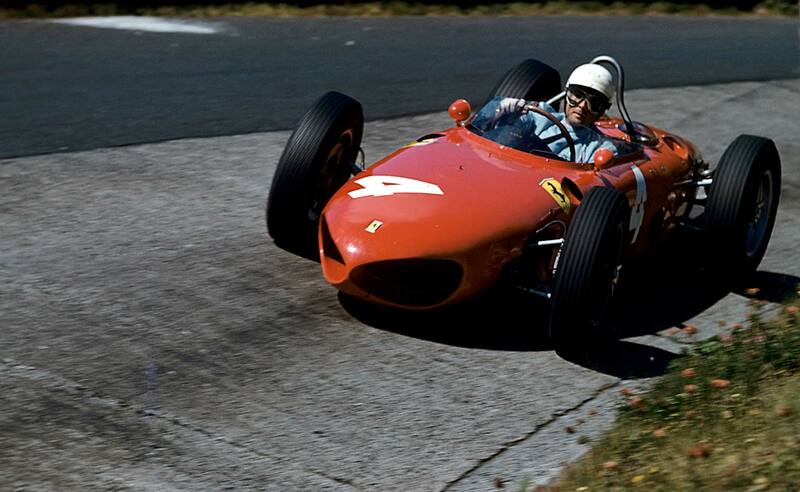 This year we celebrate the 50th Anniversary of Phil winning the Formula One World Championship. The long-awaited ‘Phil Hill book’ is at last poised for publication.